In this case the patient attended his dentist on three dates and had five fillings done costing a total of €495. However, after the dental work the patient was still experiencing pain in two of the filled teeth. He returned to the practice a month later to have those two teeth re-examined. The two teeth were filled again and the patient was charged an additional €130. The patient complained directly to the dentist that he shouldn’t have to pay more given that work was being done on teeth that had been treated during the original visits. The dentist said that the original work was done on the other side of the teeth and the problems were caused by the patient grinding his teeth. The patient explained his problem to the DCRS. 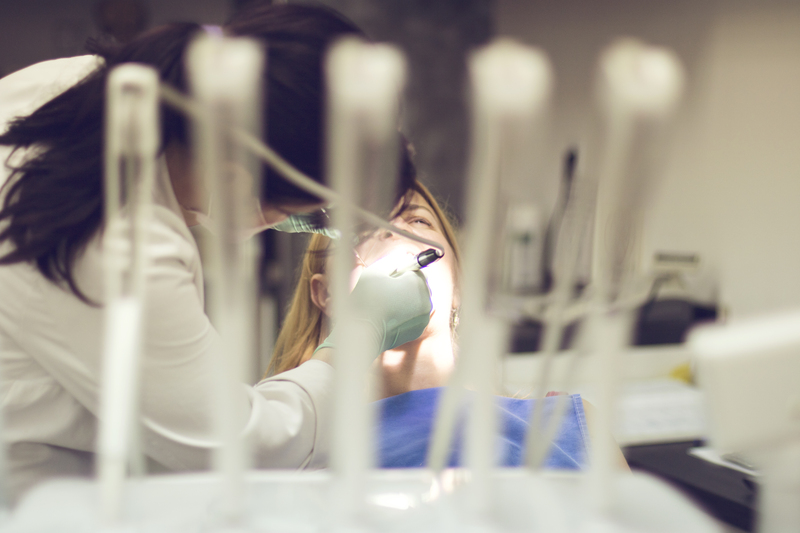 He couldn’t understand how the necessity for fillings would not be apparent during the first three visits if the dentist was working directly on the teeth. He found it hard to believe that it was coincidental that his supposed teeth grinding would result in problems in two teeth the dentist had filled and nowhere else. The patient didn’t understand why he was charged more than the entry price of €45 for tiny fillings which did not require anaesthetic. He had not been told he was grinding his teeth on his three previous visits and he said he had never had this problem. He paid €495 for dental treatment over three visits and was angry that €130 worth of dental work was required less than two months later. The patient said at no stage was he informed prior to treatment that he would be charged extra for problems that had not been resolved the first time those teeth were treated. If he had known, he said he would not have agreed to the treatment. The patient tried to resolve things with the dentist but no resolution could be reached. The dentist, a member of the IDA, believed the charges were fair and reasonable. He said the patient received good value for the dental work performed. these terms and the complaint was resolved. It is not unusual for symptoms to be from more than one area of a tooth and this case could have been avoided if the dentist had communicated more clearly and agreed the price of the treatment with the patient before going ahead with it. That way the patient could have made an informed decision about the second treatment.